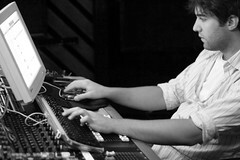 The Wild Arctic is formally atomic recording company. 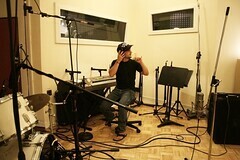 The Wild Arctic is a 24-track analog/digital recording studio located in Long Island City. Former clients include The Hold Steady, Young Love, Foreign Islands, Goes Cube, Sick of it All, Bouncing Souls, Hopewell, Brand New, Crime in Stereo, Modern Life is War, This is Hell, and much more. 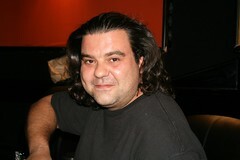 Shawn Kimon – Shawn’s credits include Nightmare of You, The Explosion, Crime in Stereo and Alan Merrill. Kevin Bertotti (vocals/electrice & acoustic guitar), Brian Lawlor (piano & bass), George Inhulsen (drums).